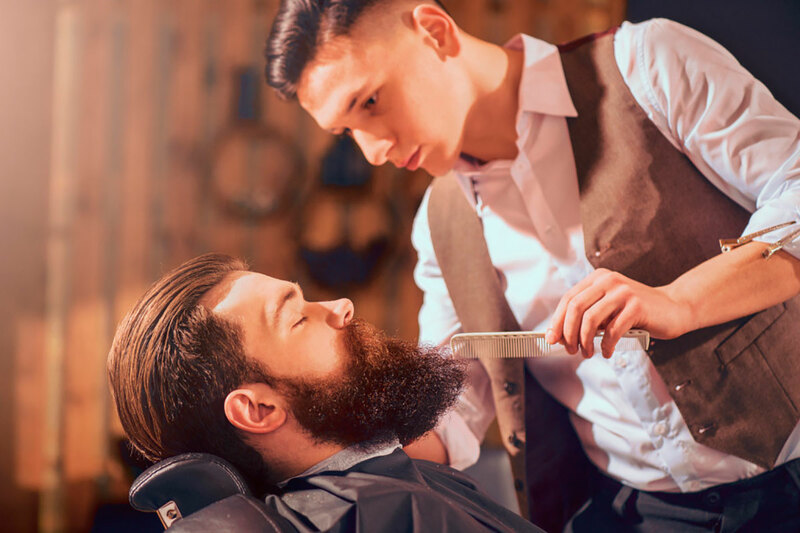 "Should I use a Beard Comb or a Beard Brush?" Just about every guy is familiar with “bed head”. You know, it’s the precarious grooming situation when your hair is moving in 15 different directions after a good night’s sleep. Well, as your beard starts to grow in more and more, you might start to experience “bed beard”. It’s exactly what it sounds like, and it can be just as messy. The first time it happens, you might be at a loss for how to fix it. You’ll find that an important part of beard care is taming the beast. What works better: a beard comb or a brush? Well, in short, both. Let us explain why these are such important beard products. When it comes to your arsenal of beard products, it’s a must to have a beard comb in the mix. But it’s never as simple as running to your local drugstore and picking one out. 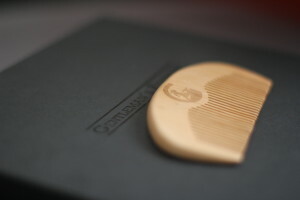 The comb’s width, material, and production method are all things to keep in mind before you spend a dime. 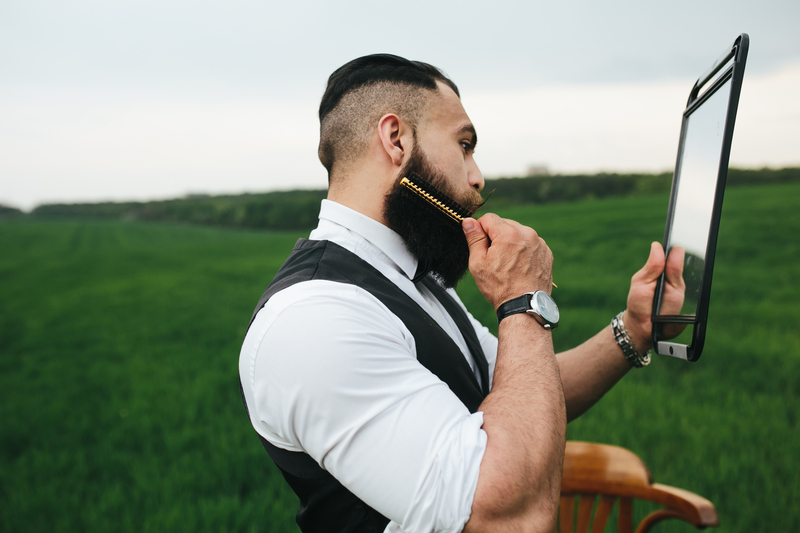 Your beard will go through different stages so it’s likely best to keep two combs on hand. You’ll need one with wide teeth and one with narrow teeth. The wide-tooth comb Is perfect for detangling. 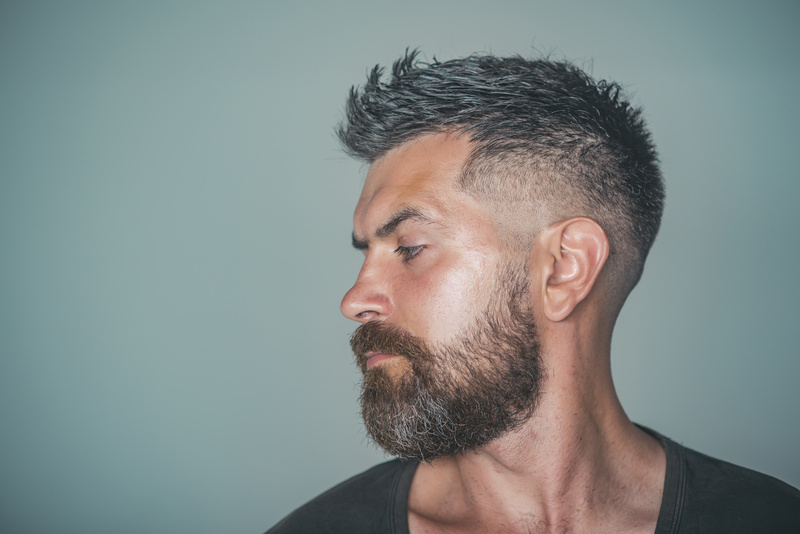 The narrower option can help with shaping your beard to your liking once the detangling is done. The most affordable comb of the lot is made of plastic. It won’t put a dent in your wallet, but it’ll also have the poorest quality. Due to the poor quality, plastic combs often lead to thin hair and breakage. Metal combs may look cool, but due to poorly cut edges, they can actually cause even worse damage to your beard than plastic combs. Rubber combs are smooth, easy to use, and easy to clean. 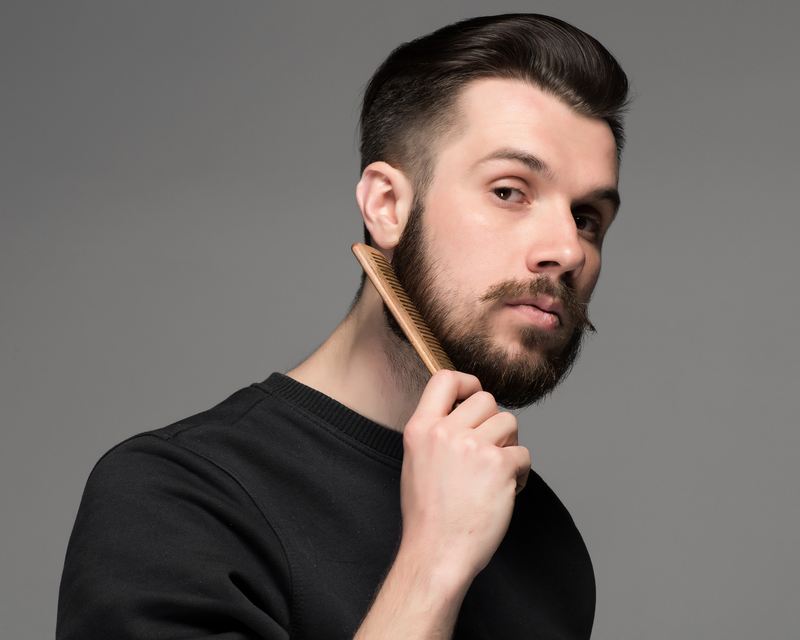 Wooden combs are just as smooth to use, but it’s important to make sure they’re smoothly cut to avoid beard damage, making them our personal favorite variation. Your comb should also be saw-cut. In this production method, each tooth is cut into the comb. Then, all of the teeth and ends are polished. For the best results, choose a rubber or wooden saw-cut comb. Beard brushes are quite different from the standard hair brush you might be accustomed to. They’re made with natural boar bristle hair. This is the same hair used for shaving brushes. These bristles are gentle on your hair and skin. On the flip side, metal and plastic bristles can cause split ends. Brushing your beard helps soften the hair and stimulate blood flow to the facial hair follicles. Both. When it comes to beard products for men, you should strive to have more than one tool you can rely on. Beard care is all about being prepared for every situation. This means being armed and ready for every stage of growth and every stage of your morning care routine. With regards to beard combs, you’ll definitely need one; just not until at least the third month. For many guys, they won’t need it until the 5th month. You can use it to detangle your beard hair. It’s especially effective after washing your beard. Detangling will be easier and it’ll make beard oil application much easier. Once you’ve detangled, it’s important to moisturize your beard using refreshing oils like The Composer Eucalyptus Beard Oil or The Alchemist Peppermint Beard Oil. Beard combs also come in handy for styling, assisting in detangling during blow drying, and offering control while cutting and trimming your beard. Beard brushes can be used much earlier in your beard journey, but should only be used when your hair is dry. 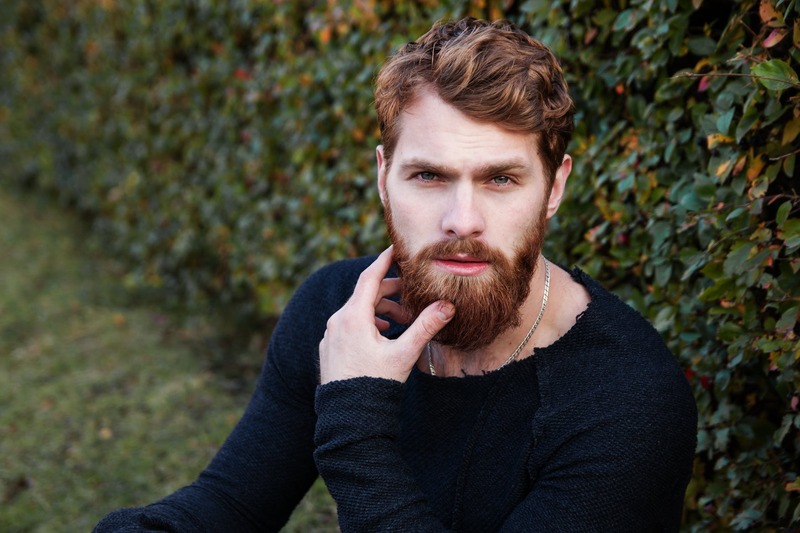 They offer major benefits when it comes to softening your beard, applying beard oil products, and cleaning your beard. It’s important to note that you will need both a brush and a comb. The beard brush is your best ally in the early months. The beard comb will take over after month five. 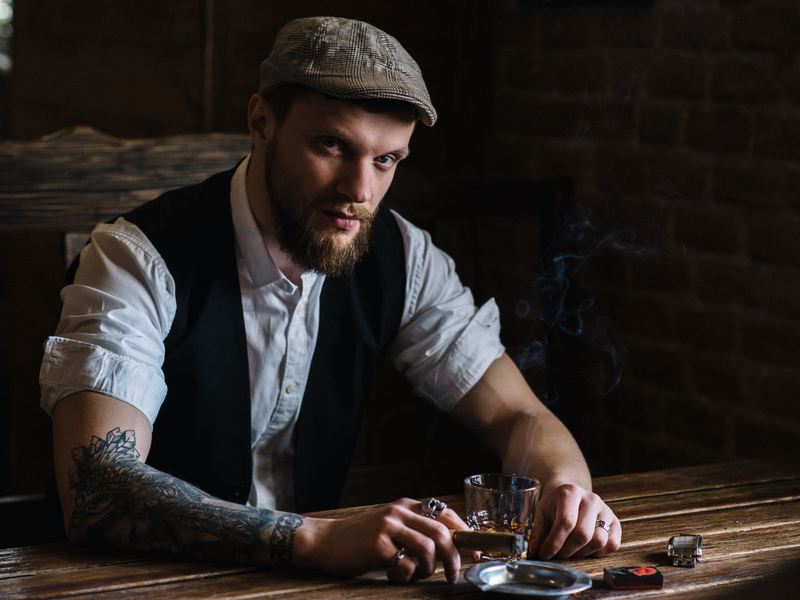 While it may seem a little more complicated once you dig beneath the surface, deciding on this step of your beard care is one of the most important grooming decisions you’ll make.